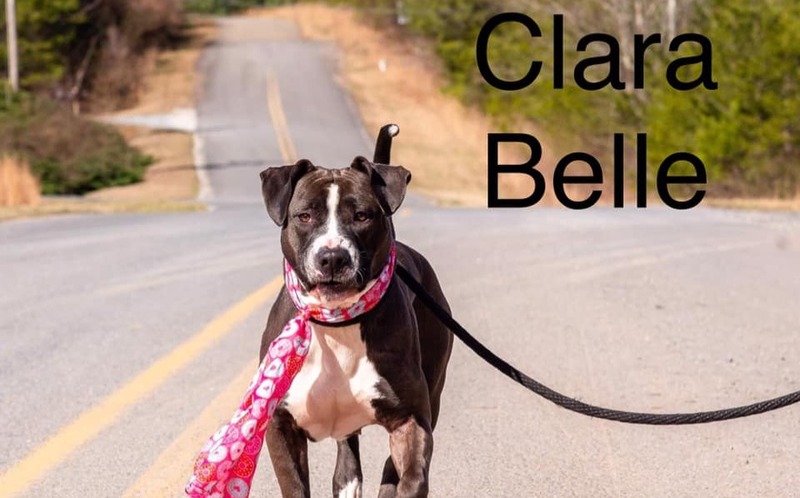 Clara Belle is a 61-pound package of Southern charm, but she was in a tough spot. she'd already had one second chance, and it didn’t have a happy ending. No one did anything wrong, but fate is cruel, sometimes. She came to us looking for a third chance. One more shot at happiness. We think she deserves it. What she wants most of all is a friend. A best friend. She's a very loving pup and needs someone to focus all that affection on, and now she'll get that chance thanks to Hank's Haven and Dog Sanctuary and Diamonds in the Ruff South Georgia. And thanks to Team Dahlonega's mighty Rescue Army. You made this possible.